Why is “Future Man” set in Delaware? 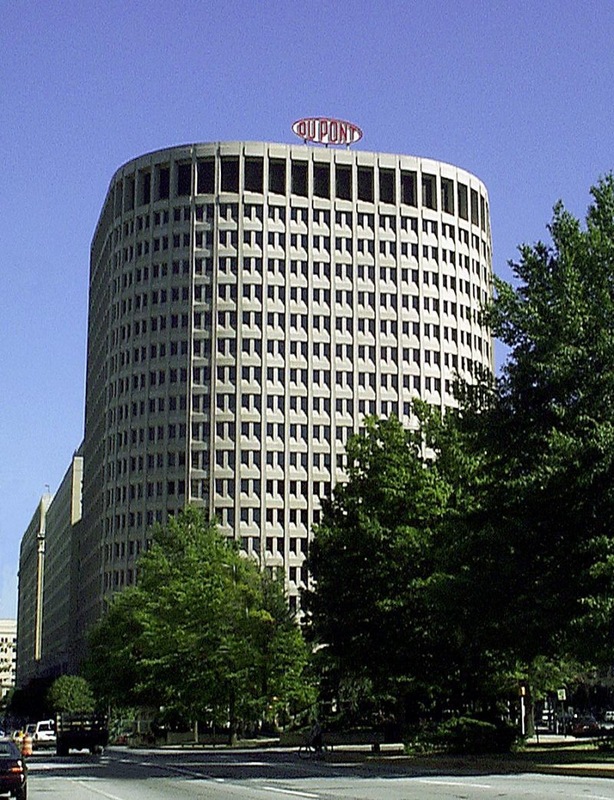 Inspirational enterprise: With its headquarters in Wilmington, Delaware, DuPont is one of the largest chemical companies in the world. Its materials were critical to the success of the Apollo Space Program and, before that, also played a major role in the (atomic bomb’s) Manhattan Project in the 1940s. DuPont businesses are presently organized into five categories: Electronic and Communication Technologies, Performance Materials, Coatings and Color Technologies, Safety and Protection, and Agriculture and Nutrition. Vincent, the Delawarean protagonist in Future Man, gets his inspiration from DuPont when setting up The Consortium as a corporation, including the multi-category structure. 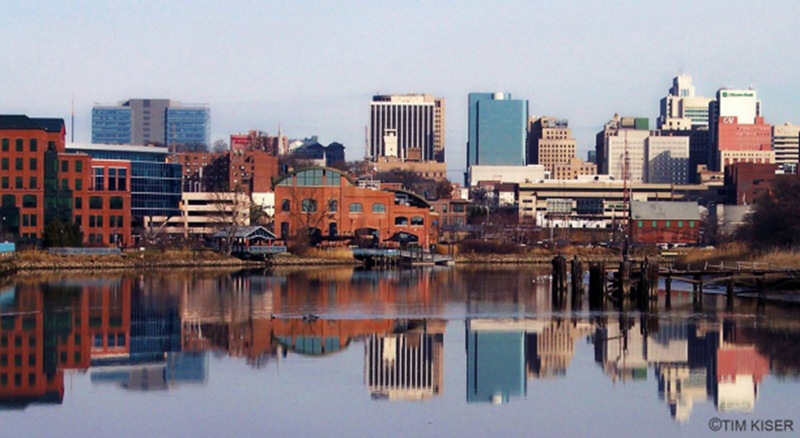 All great things start small: In this case, in a small State: Delaware. Several sequences in the plot could only occur in a small – and proud – state. Growing together: As Vincent grows in the plot, so would his state/country, in the eyes of the world. 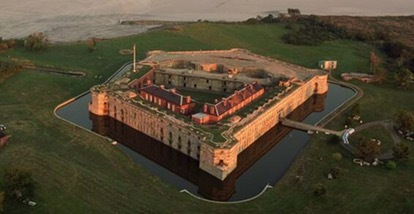 Delaware is a small state, sure, but with the potential for a tale like this to take place. After long consideration, Delaware was “cast for the role”. If anywhere, Future Man could happen in Delaware. Close your eyes and listen to this. Will you be able to remember who you were then? The wait is over. Future Man has arrived. In this adventure epic, with sci-fi archetypes at its center, Vincent De Marcos learns of the existence of a forgotten Jewish community composed of elite, scientific thinkers that have been hiding in Antarctica since World War II. Disappointed at the reality of the “future”—the 21st century is nothing like classic sci-fi writers had foreseen—and fed up with the world around him, Vincent decides to go searching for the community despite the overwhelming odds. If he finds it, he’ll have to decide whether or not the scientists can be trusted to help the world live up to its promise in “Future Man”.